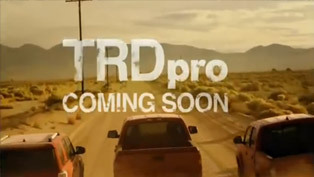 Toyota has unveiled a new promotional clip for their Toyota Racing Development (TRD) Pro lineup. 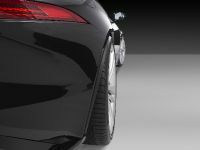 This video provides us with an in-depth overview of the models and their features. 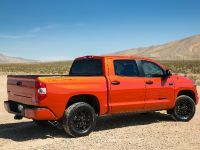 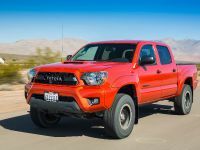 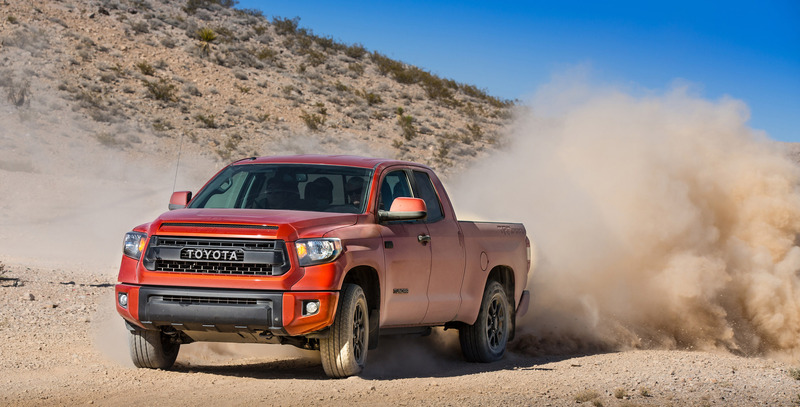 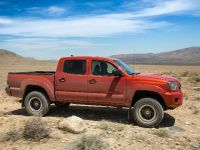 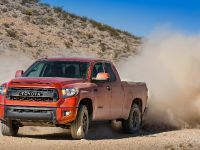 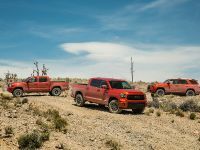 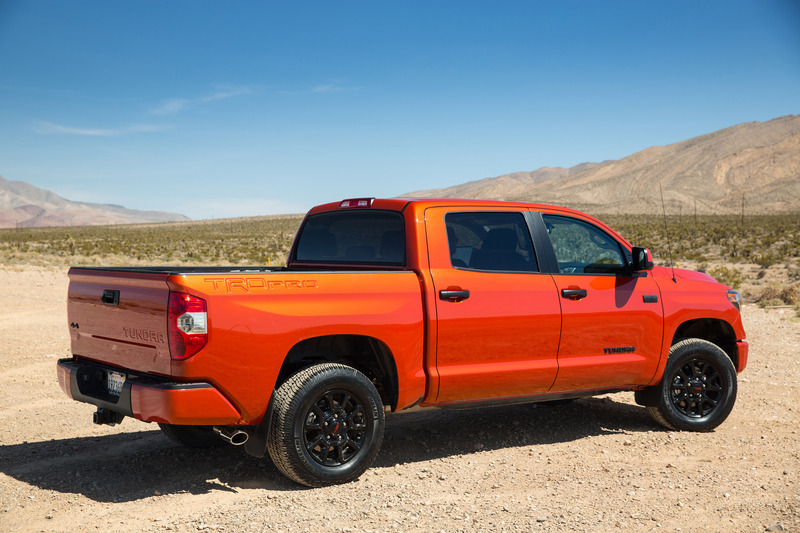 The collaborative work between TRD and Toyota engineers made sure that all of the newly-developed and refined components match perfectly the trucks and enhance their off-road capabilities without compromising on quality, reliability and durability. 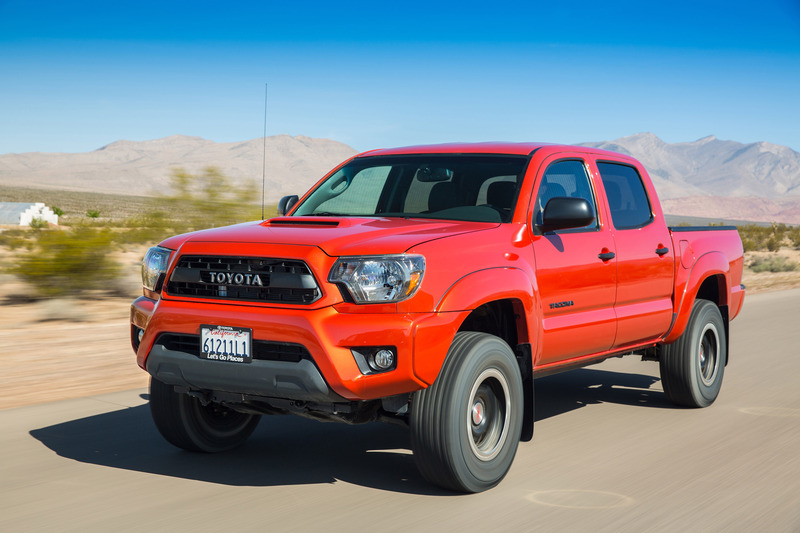 In the video Ted Moncure, Toyota Motor Sales Design Engineering Manager, explains that: "TRD is a lifestyle. 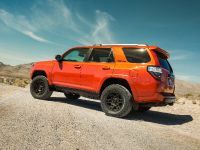 It's for people who like to go outside, who like to explore, who like to take their vehicles and explore the capability of those vehicles." 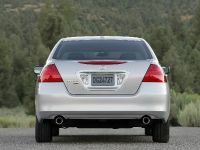 And he is not far from the truth. 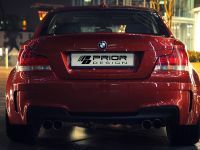 In fact, he is more than just right. 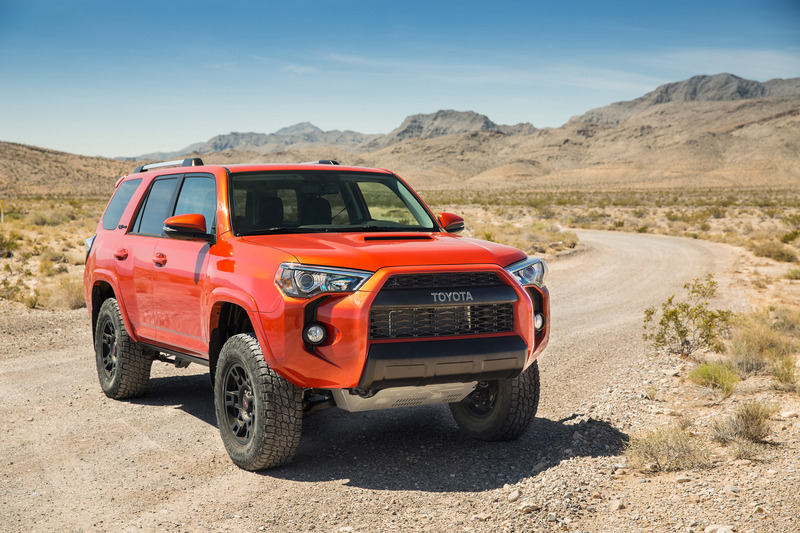 Tundra, Tacoma and Toyota 4Runner TRD Pro Series impress with sooth rides and controlled body movements. 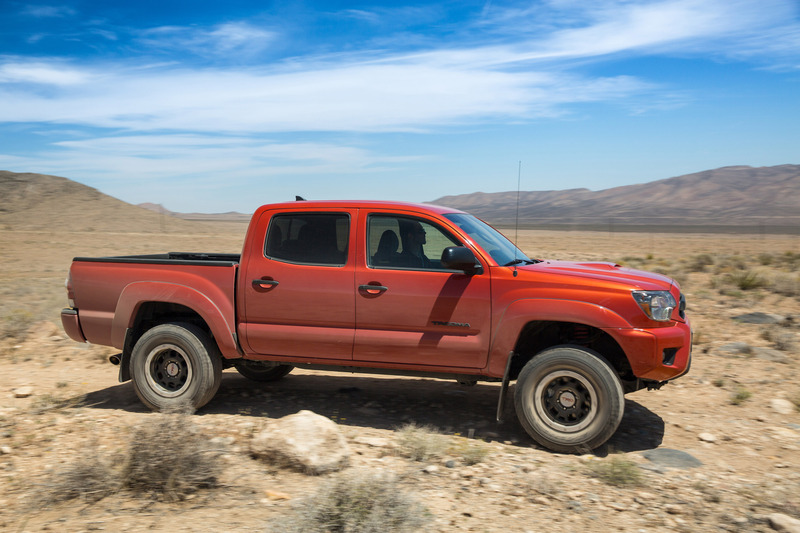 Any type of terrains, whether they are too rough and bumpy or less challenging, are overcome without any difficulties. 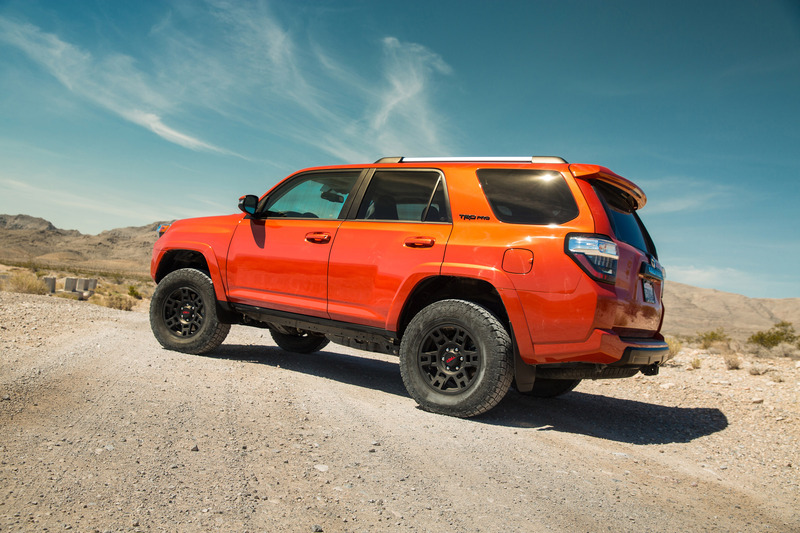 The performance of these off-road divas is of the highest possible quality. 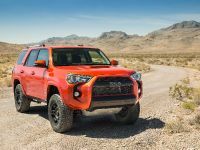 To refresh your memory, 4Runner TRD Pro beefs up its off-road spirit with a mighty 4.0-liter V6 engine which delivers 270 HP (201 kW) and 376 Nm (278 lb-ft) of torque. 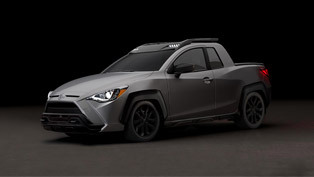 Toyota Tundra TRD Pro, on the other hand, is powered by a 5.7-liter V8 engine. 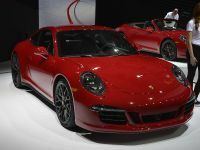 It is capable of producing 381 HP (284 kW) and 543 Nm (401 lb-ft) of torque. 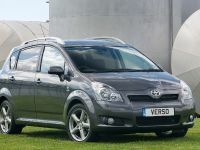 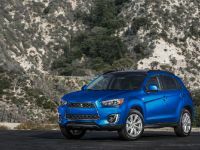 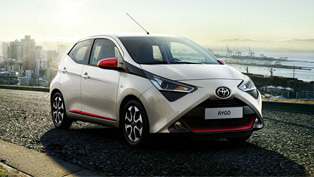 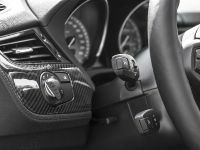 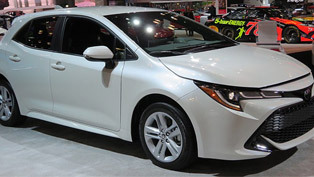 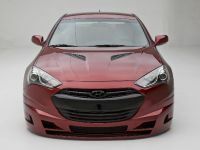 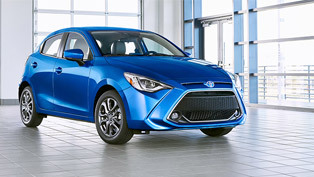 It is mated to a six-speed automatic transmission and a four-wheel drive system.